Fish farming in Nigeria is currently a very lucrative business and is mainly boosted by the continuous rise in the demand for fish varieties. The continuous growth of aquaculture depends on the production of fish seeds with high fertilization, survival and growth rates, high feed conversion efficiency among other factors. 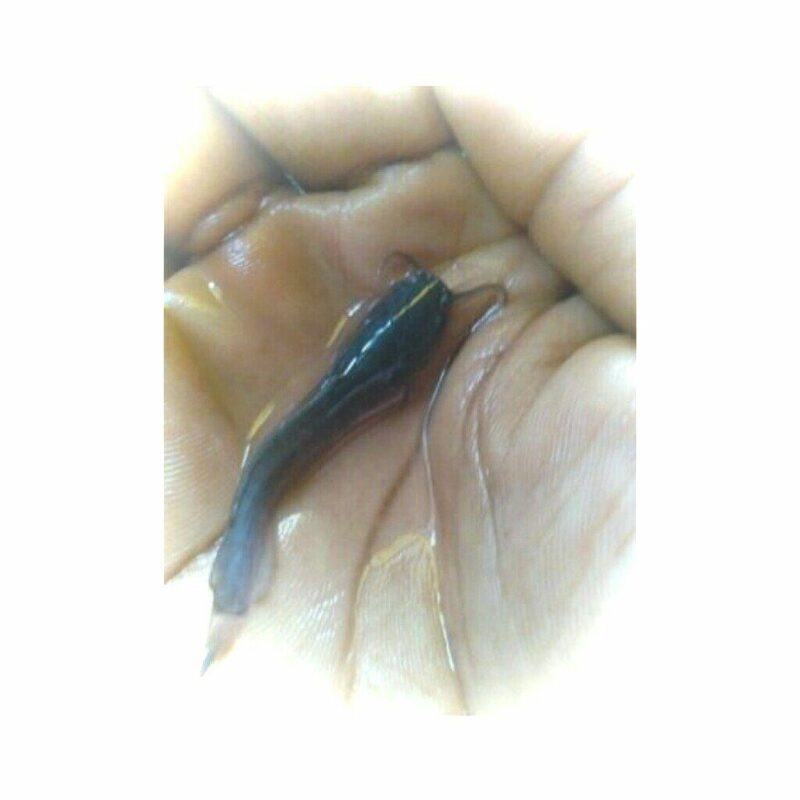 Whether you are just starting out in aquaculture with the hope of making an extra income or going into full scale commercial production, we supply any quantity of Heteroclarias spp fingerlings (select a size to see the estimated price and request a quote from us to get the current price we are selling). Heteroclarias hybrid fingerlings are products of cross between male Heterobranchus longifilis and female Clarias gariepinus. 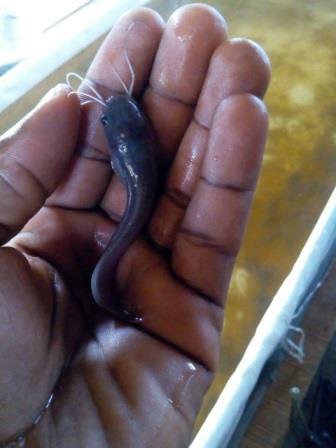 The objective of fish farming is to obtain the maximum increase in weight (biomas) of fish/unit area of volume/unit with a specific level of management practice. These require the knowledge of fish growth, carrying capacity, nutrition, yield and water quality parameters. When fishes develop working fins. they transition to juveniles and are called fingerlings (Which are typically about the size of fingers). oxygenated water. Hybridization between these two clariid catfishes thus produces offsprings that possess a combination of these desirable qualities. Heteroclarias spp are very rugged and disease resistant, and they consume less feed when compared to Clarias species. Longer post-harvest survival, thus preferable to buyers. Improved taste due to its white flesh. We have prices for each fingerling and offer orders of less than 10,000 pieces and above 10,000 pieces.